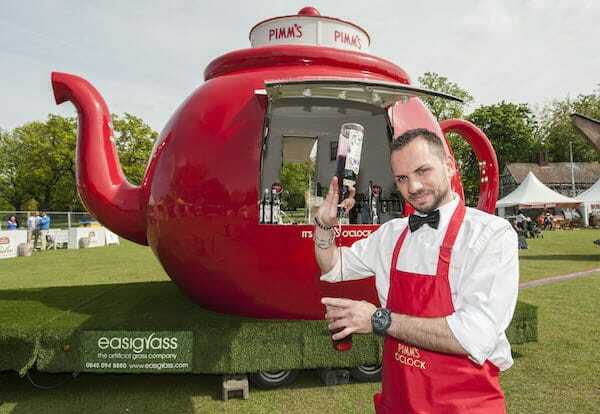 The Foodies Festival Brighton returns to Hove Lawns for May bank holiday weekend. Celebrating its 10th year the Foodies Festival exerts a massive pull over the Brighton gourmet crowd, with an estimated 25,000 pleasure-seekers visiting over the weekend. 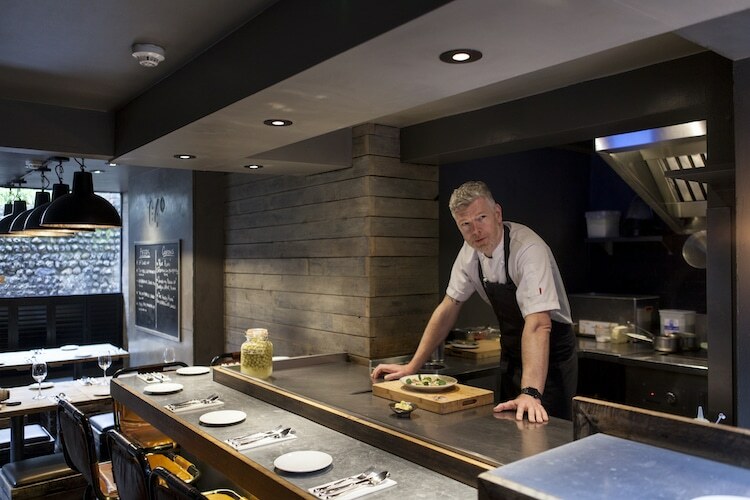 Quote RB50 to receive the Restaurants Brighton 50% offer for a limited period. Brighton has the second largest homelessness population in the country, with figures predicted to grow nationally throughout 2019. 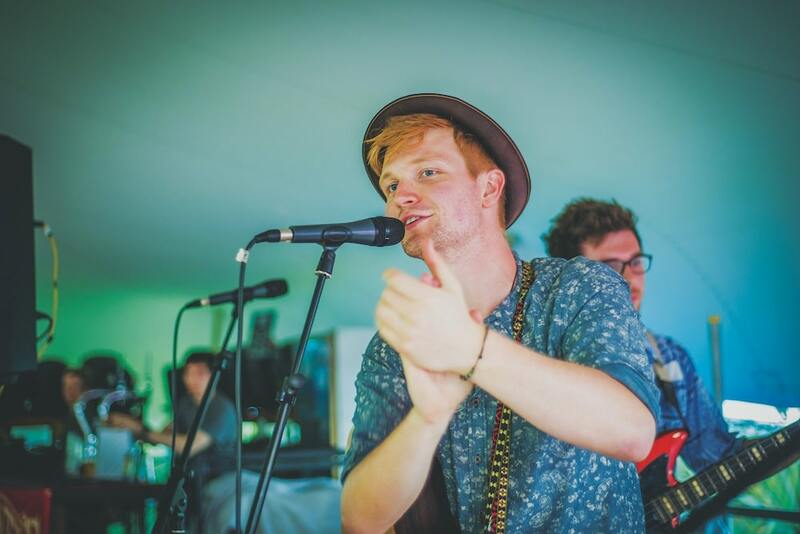 In response to this, the Foodies Festival Brighton sees Musicians Against Homelessness (MAH) return to the lawns for a second year to raise awareness and vital funds for the national charity Crisis. Taking to the stage will be Scouting For Girls, BoyzLife, the countries top Queen tribute band, Flash, as well as a host of local bands and emerging talent. 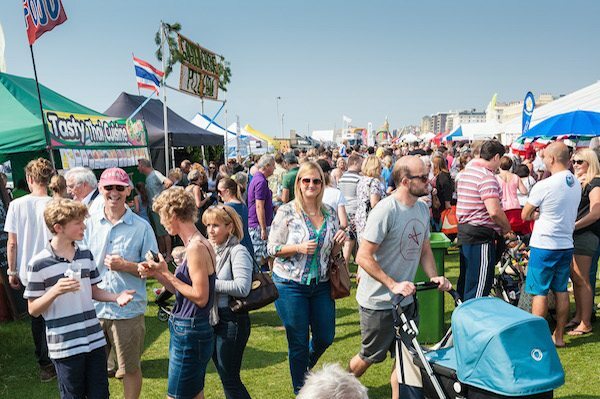 The Brighton Foodies Festival promises a host of entertainment for all the family, with over 200 exhibitors and artisan producers. 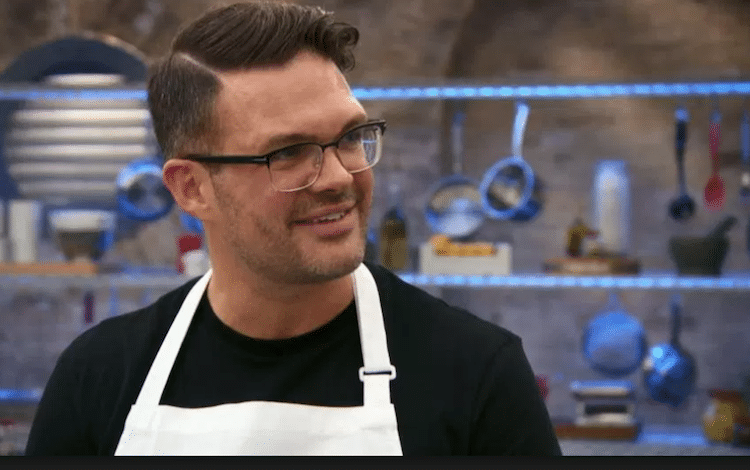 Visitors can enjoy sampling through the Street Food Village, the new Cakes and Desserts theatre, a children’s cookery school, the chef’s theatre and food and drink masterclasses. 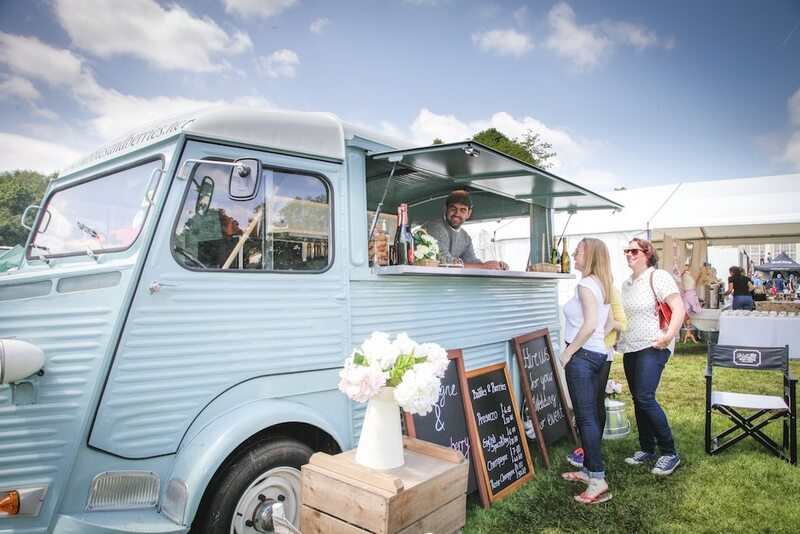 Experience the Foodies Festival with style by going VIP. The Foodies Festival VIP experience includes a free glass of bubbly on arrival as well as access to the VIP area and a free goodie bag. VIPs will also have priority entry to the theatre and masterclass sessions with refreshments. 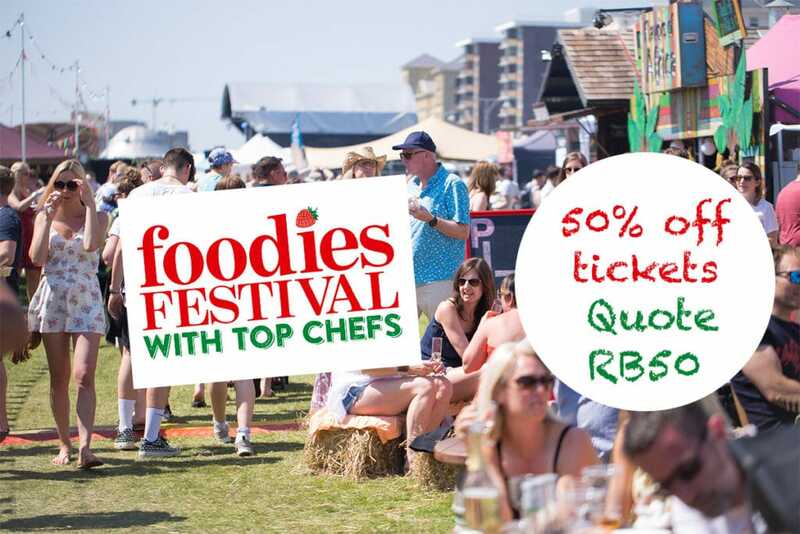 Foodies Festival launched in 2005 as a single event at an Edinburgh hotel after founder Sue Hitchen noticed a gap in the Edinburgh market for a food festival. 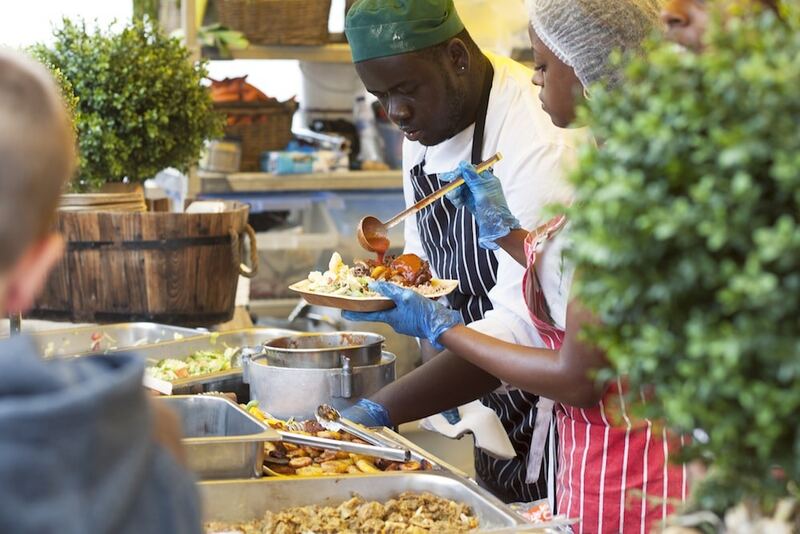 It is now the largest food and drink festival in the UK. To date, Foodies has welcomed over 3 million visitors and helped launch hundreds of new businesses and supported thousands of small producers. Foodies Festival proudly celebrates local produce in each festival region and showcases the most exciting and talented chefs, bakers and producers in the UK. 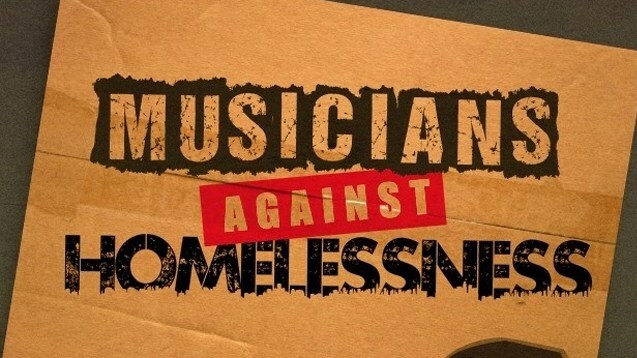 Musicians Against Homelessness was launched in late 2016 by Emma Rule with the patronage of Creation Records Alan McGee. Around two hundred and fifty MAH gigs and mini festivals featuring around 1000 bands have taken place throughout September and October in 2016 and 2017, raising an impressive total of £100,000. This not for profit volunteer led organisation raises money for the charity Crisis in England, Scotland and Wales, and Simon Community in Northern Ireland.